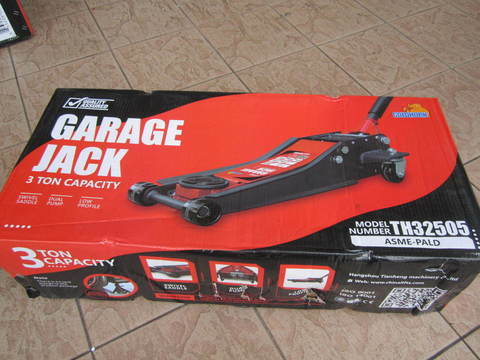 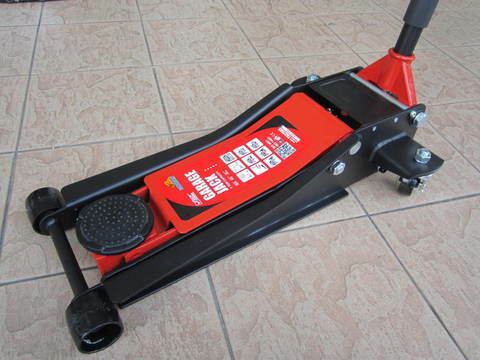 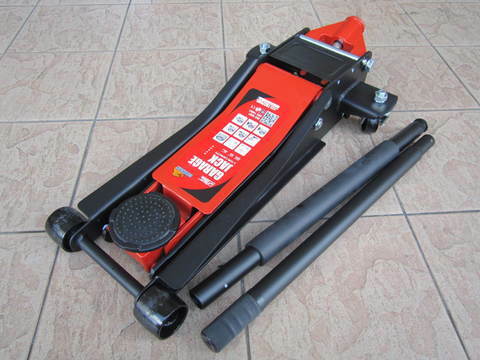 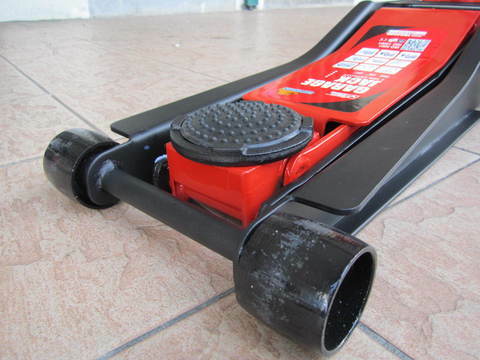 Goldhorn 3Ton Extra Low Profile Garage Services Floor Jack.. 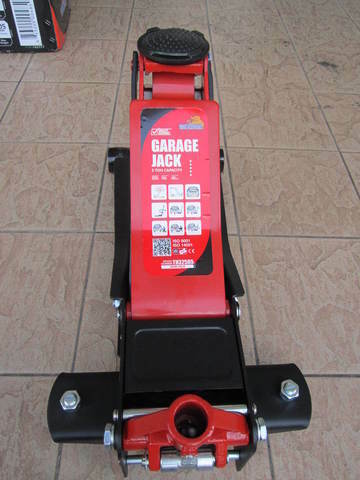 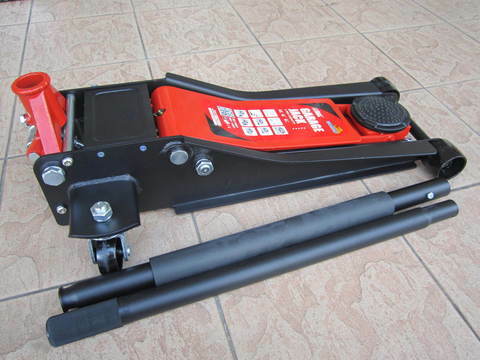 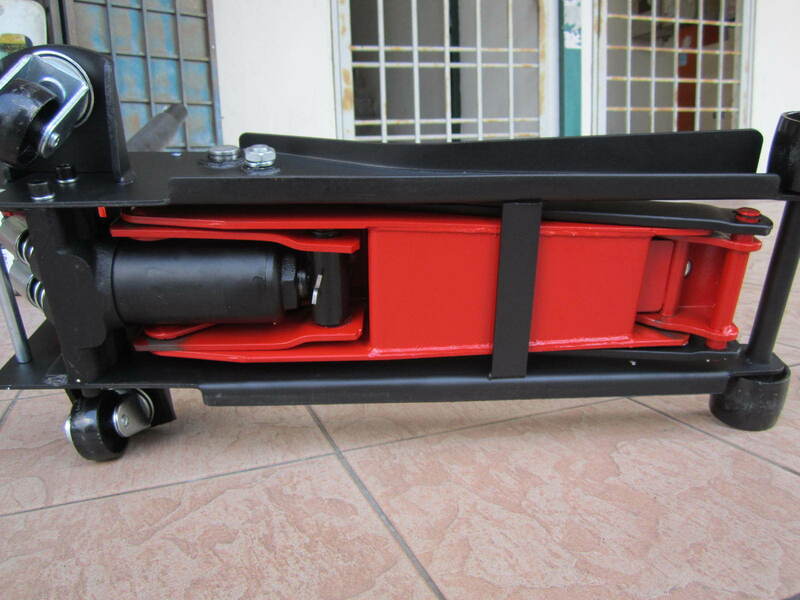 This heavy duty 3 ton floor jack gets vehicles almost two feet off the ground. 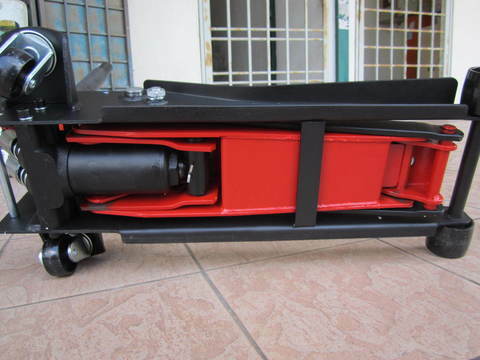 Extra-low profile reaches under most show cars. 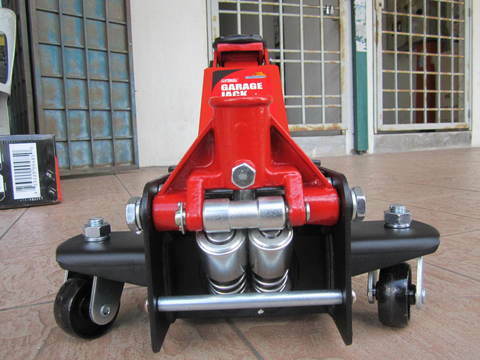 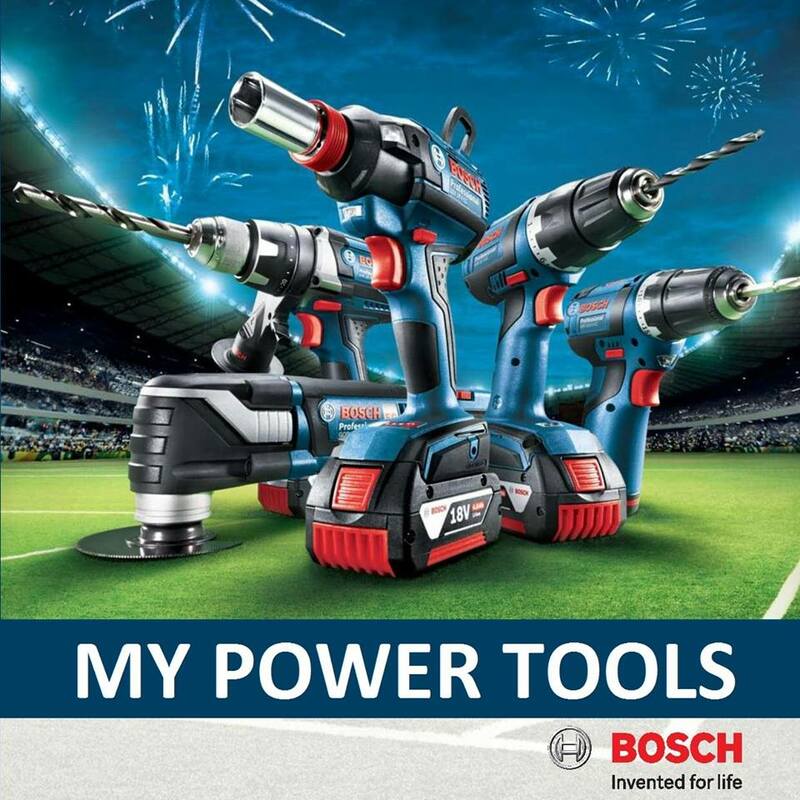 Dual piston Rapid Pump technology lifts most work loads in just 5 times. 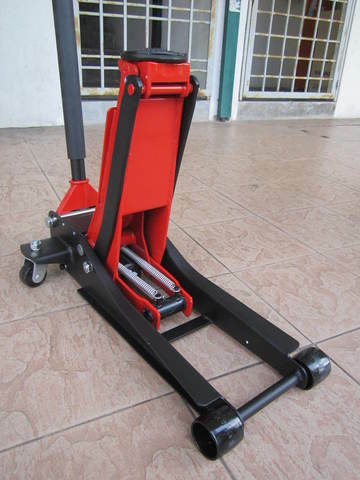 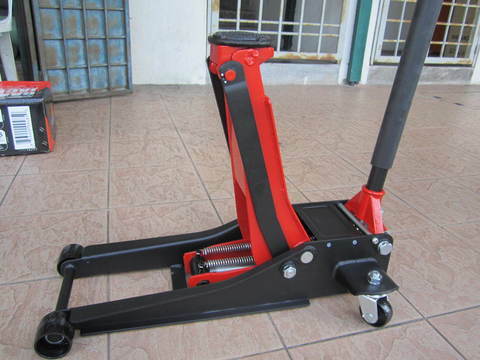 PRICE RM499.00..(Goldhorn professional automotive & lifting equipment)..